Don't allow fear to silence voices of compassion. Commemorate World Refugee Day by taking a moment to tell your elected officials that you want our country to remain a welcoming new home for refugees. 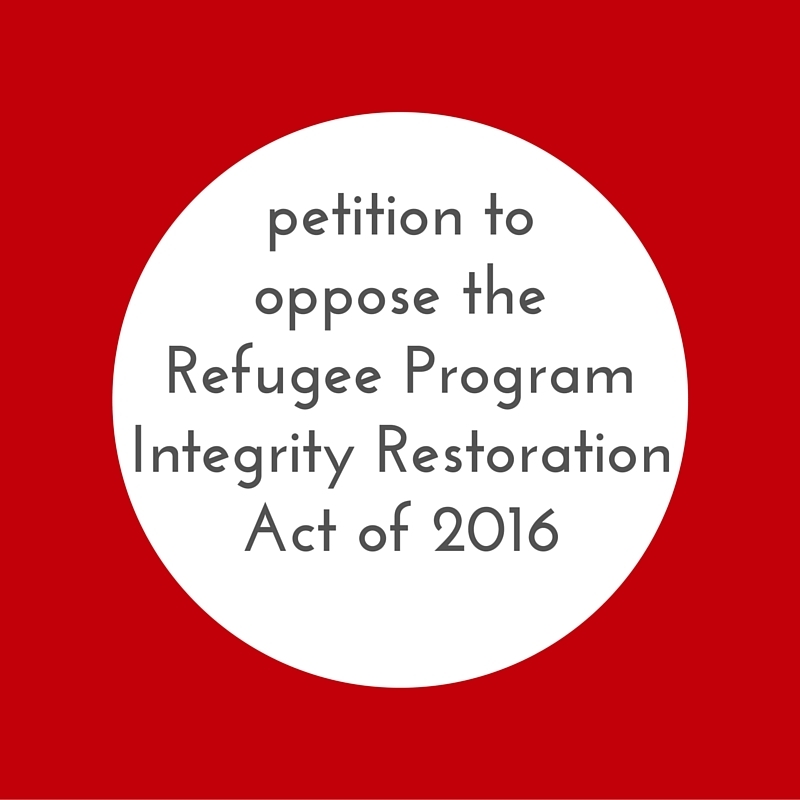 On March 14, 2016, Representatives Raul Labrador (R-ID) and Bob Goodlatte (R-VA) introduced the Refugee Program Integrity Restoration Act of 2016, which would drastically reduce and cap refugee admissions in the United States. This Act would drastically reduce and cap refugee admissions; place refugees under continual surveillance after they have arrived; and create new procedures that would significantly and potentially indefinitely delay resettlement for many refugees whose lives are in danger. Read World Relief's statement about this bill. Write your elected official about this bill. ﻿Virginia Governor Terry McAuliffe is receiving backlash because of his continued support of Syrian refugees. 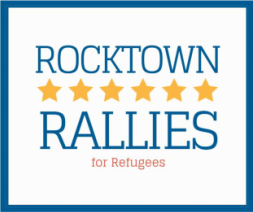 Refugee allies are asked to call the Governor's office to voice their support. The number is 804-786-2211. 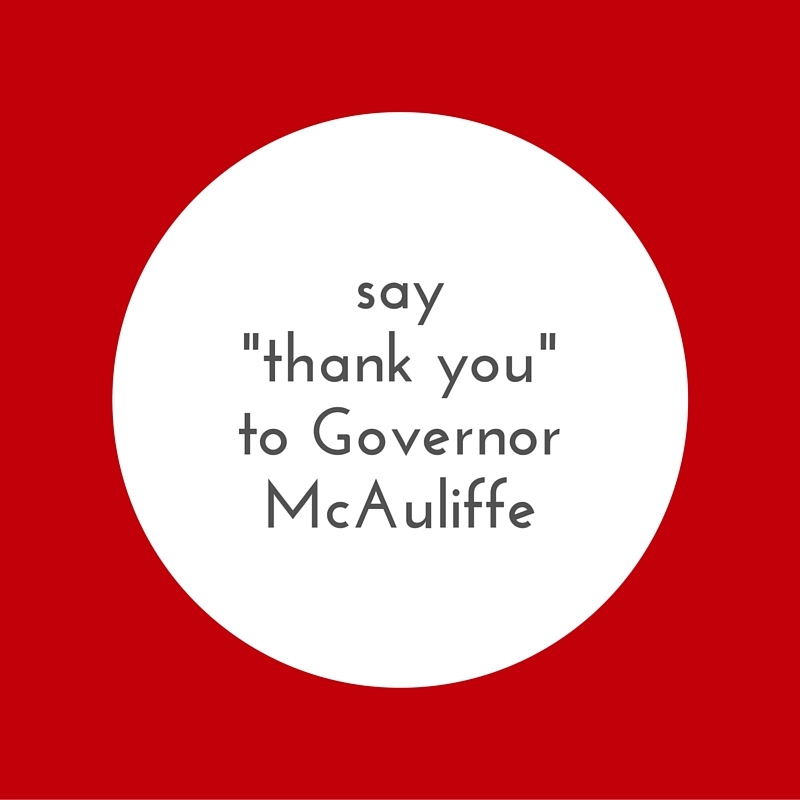 Rocktown Rallies also recognizes the value of a personal touch, and we urge all refugee allies to write Governor McAuliffe a handwritten "thank you" note. ​In the face of increasing xenophobic and partisan rhetoric after the attacks in Paris, it is imperative that we speak with one voice of the human imperative to help Syrian refugees. 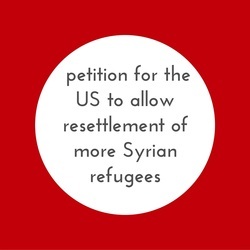 Let your elected officials know that you support Syrian refugee resettlement. ​﻿Millions of Syrians have been displaced from their homes. Only a small fraction of them are resettled in other countries and given the opportunity to start new lives. 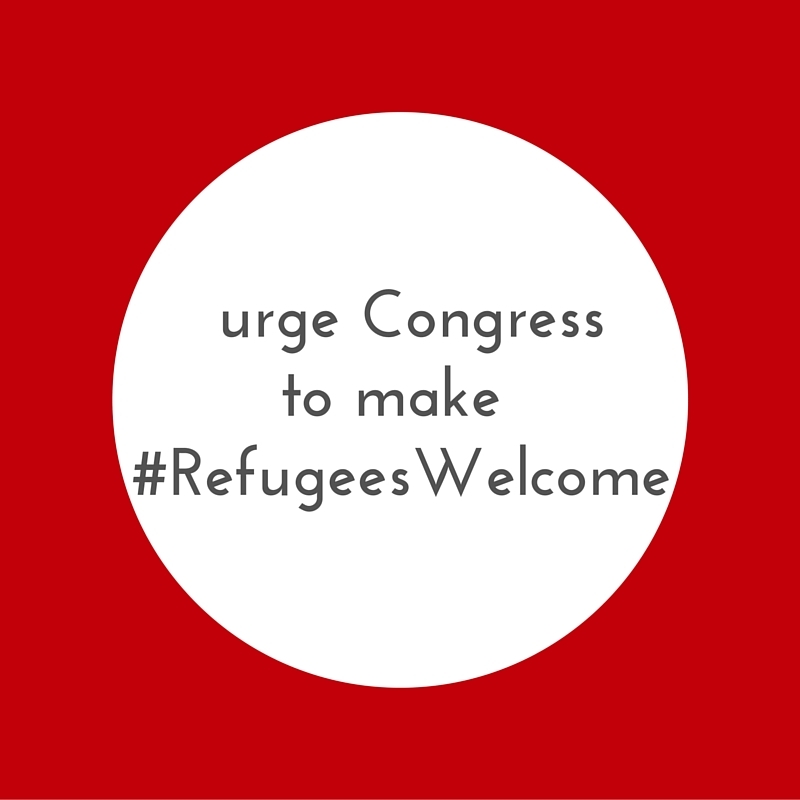 Let your elected officials know that you support the United States opening our doors to more than 10,000 refugees.